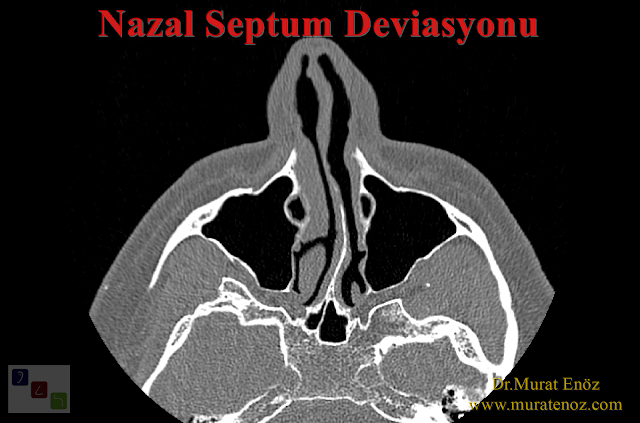 Do nasal tomography is necessary before the septoplasty operation? 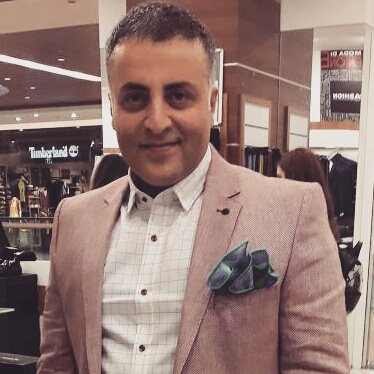 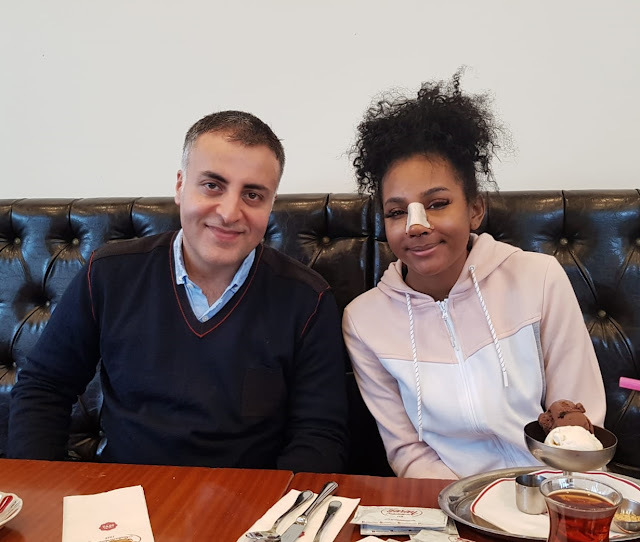 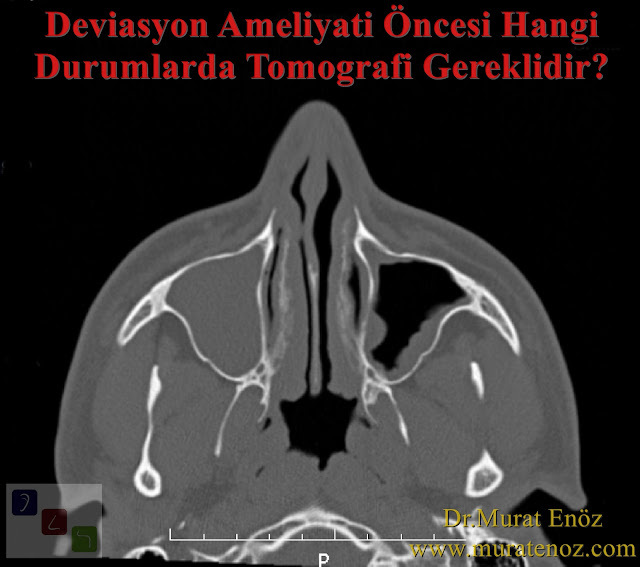 - Is a paranasal sinus tomography necessary before the septoplasty operation? 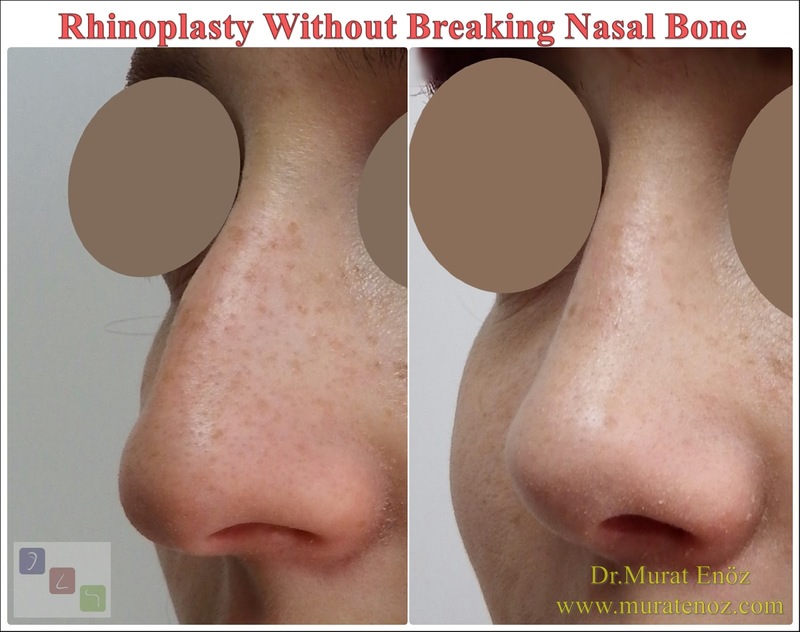 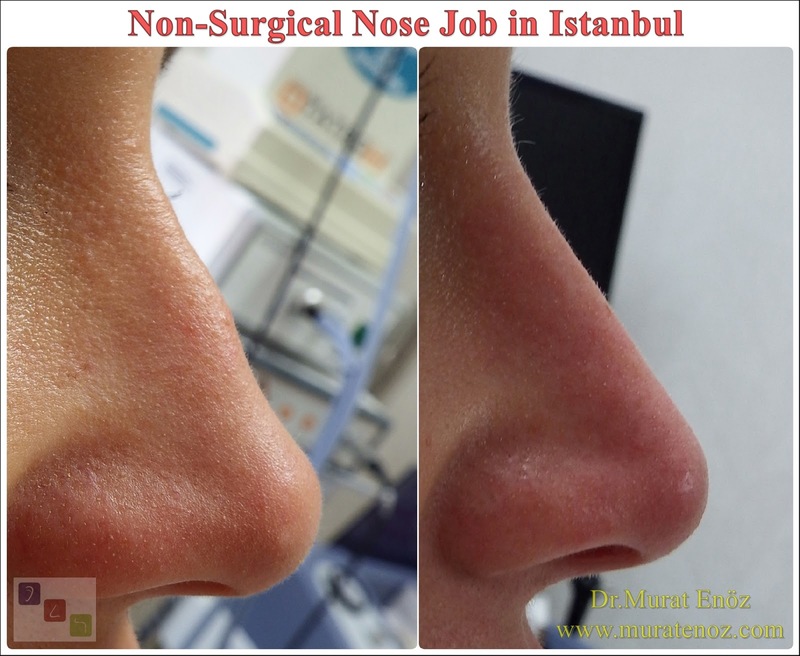 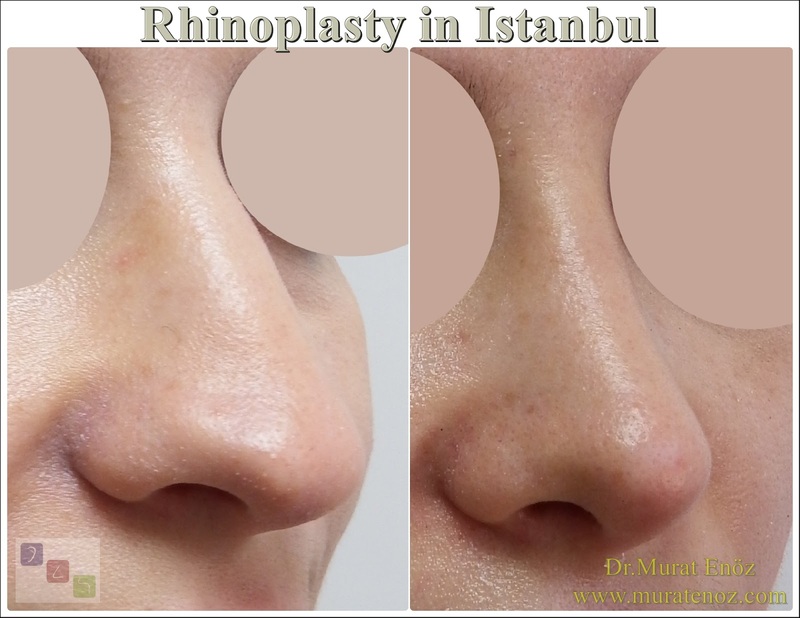 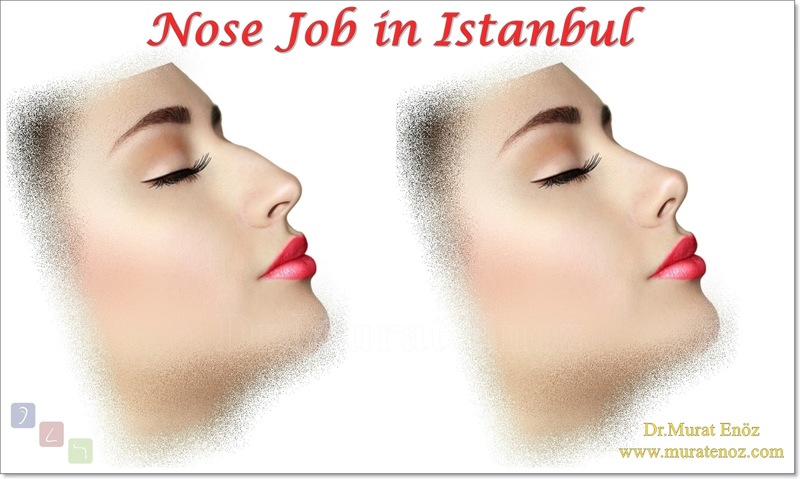 - Is it necessary to take a nasal tomography before the septum deviation surgery? Apart from the above, usually private health insurances require a parasal sinus tomography report to document the pre-operative condition (unfortunately, this causes patients to receive unnecessary radiation). 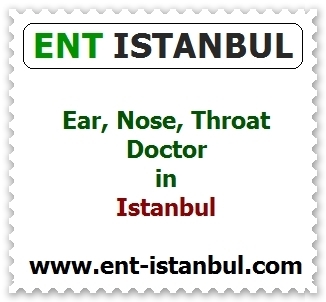 Intra-nasal endoscopic examination, nasal valve region tomography can be evaluated more accurately. Tomography is more advantageous than physical examination, especially in assessing septum deviations in the posterior segment. Given the costs and exposure to radiation associated with CT, preoperative imaging should only be performed for a specific group. 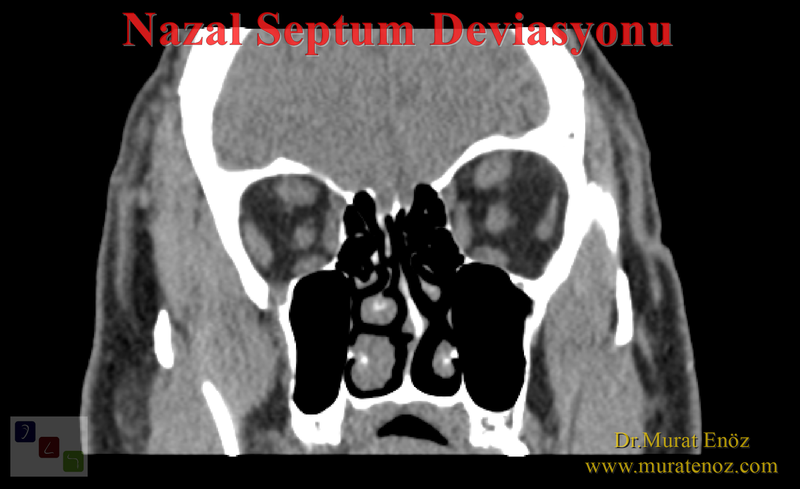 Below, tomographic images of different sections of a patient with "S" type traumatic septum deviation are shown. 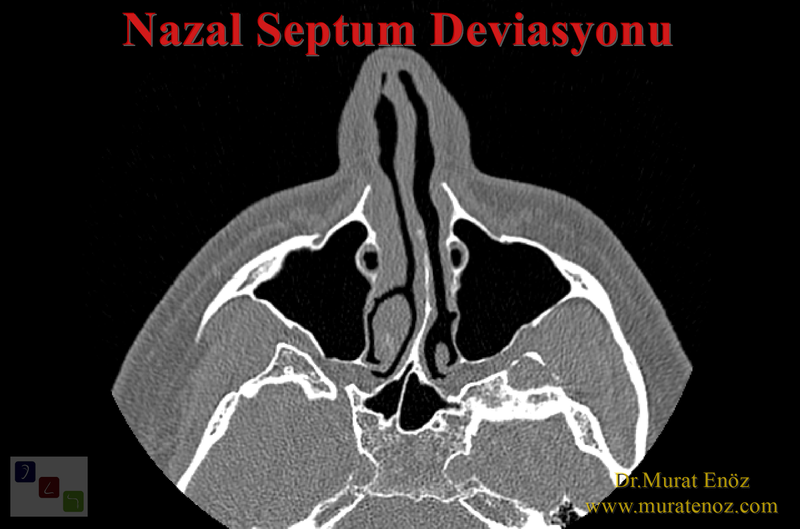 Endoscopic examination is difficult because of the deviation in the anterior segment of the septum.